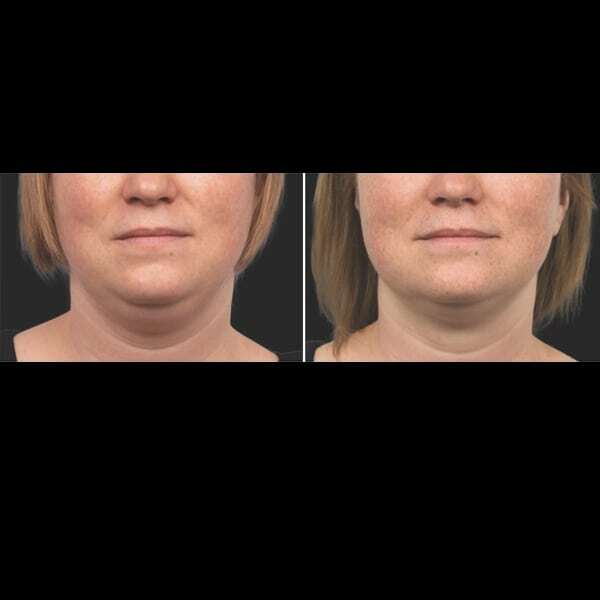 Duration of effect: fat reduction is permanent as long as your weight is stable. 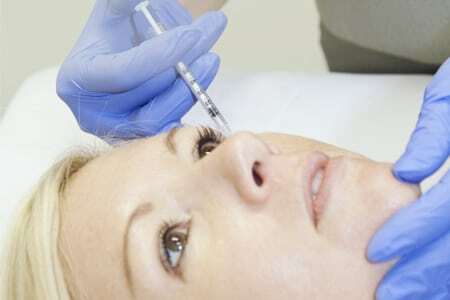 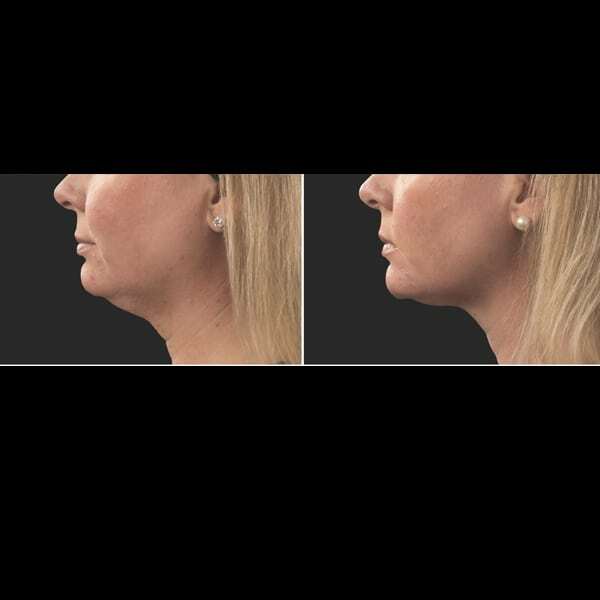 Non-surgical treatments to reduce double chin: Coolsculpting, fat dissolving (aka lipodissolve-deoxycholate, phosphatidylcholine) injections, Ultherapy, Exilis Elite and Fat Dissolving Chin Injections in Perth. 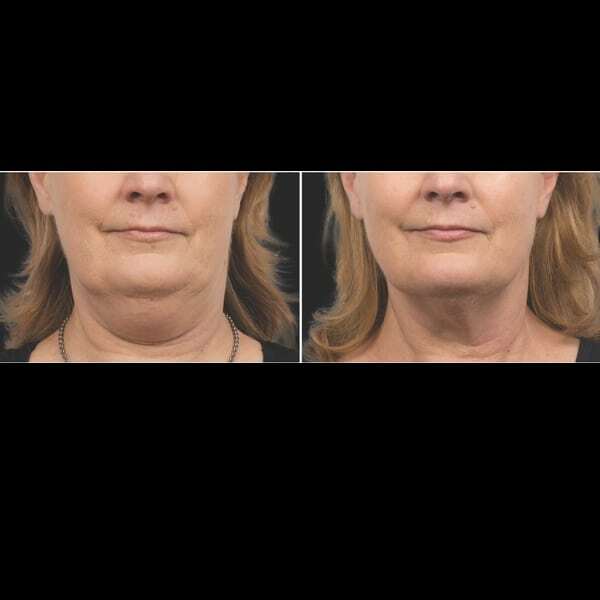 The dreaded turkey neck, double chin or submental fat can make many women and men look older and overweight. 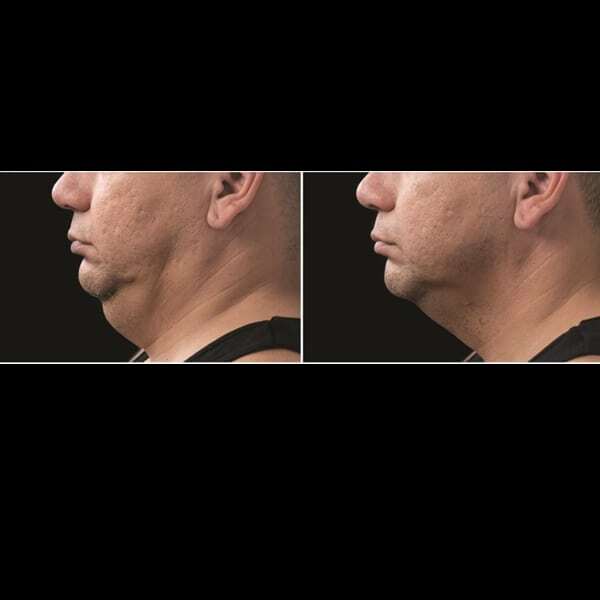 This extra protrusion under the chin may be due fat and/or excessive loose skin. 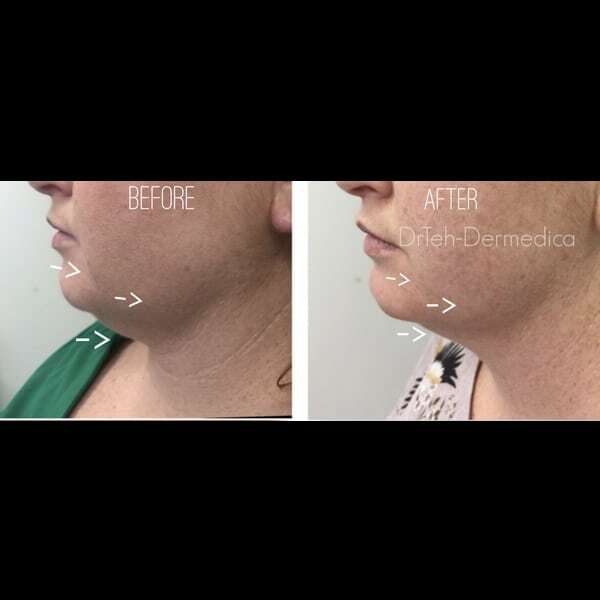 Dermedica provide the double chin reduction Perth clients have been looking for, as a non-surgical treatment to eliminate the dreaded double chin.